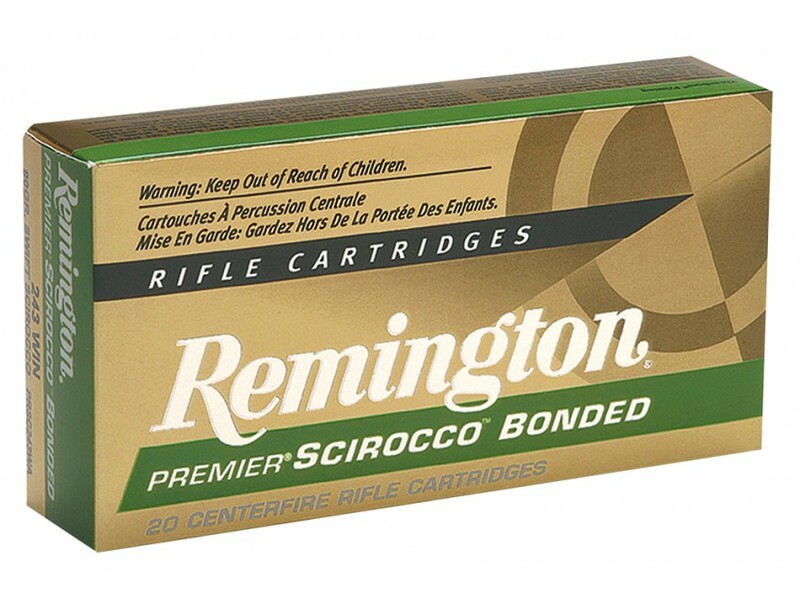 Remington Ammunition Premier Rifle Ammo for Hunting/Target. 300 Win Short Mag (WSM), 180 GR, Swift Scirocco Bonded. Box price, 20 Rounds/Box.